WHAT IS A POP-UP EVENT? A pop-up event is an event that is scheduled within six weeks of the event date. 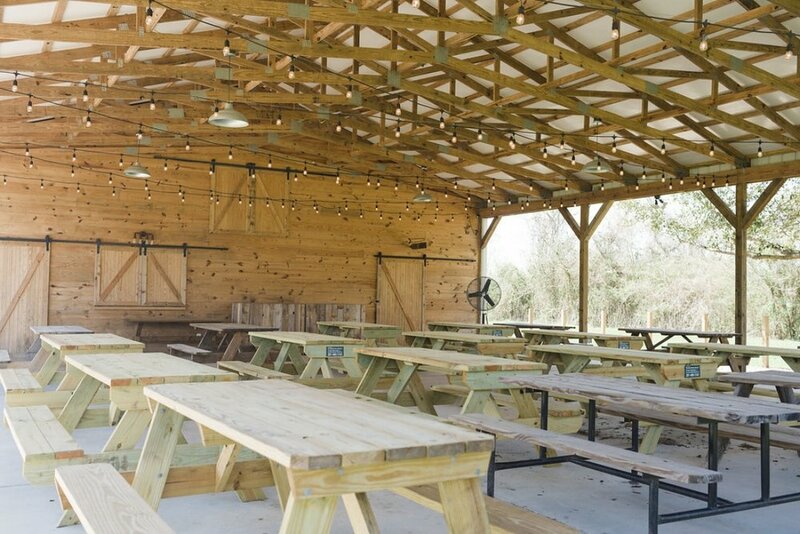 The Pop Up Event Package includes the basics: the barn & pavilion with picnic table seating. 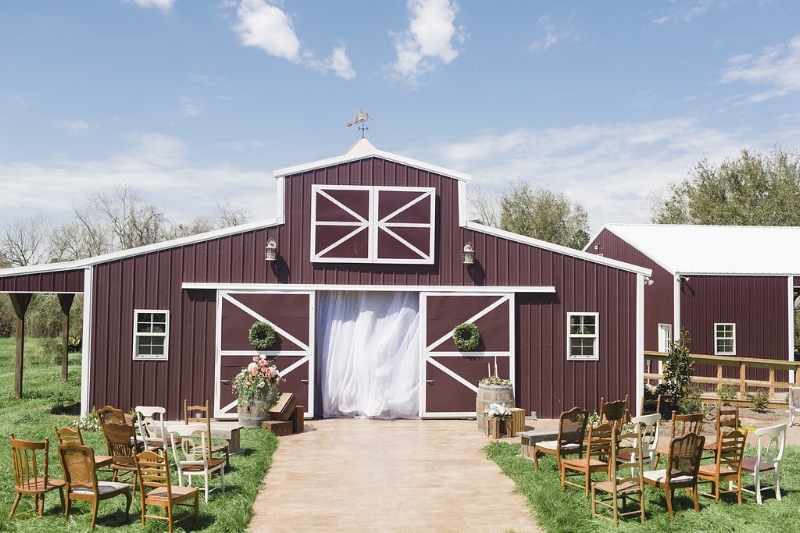 The natural beauty of the farm serves as a backdrop for your unique style. WHAT IS A POP-UP EVENT? A pop-up event is an event that is scheduled within 6 weeks of the event date.